﻿This week’s post will be focused on how I eat for free (which I do.. a lot.. from McDonalds to Chickfila to Seasons 52). First off, there’s a great deal going on at Carrrabba’s. You can use my coupon below to get a FREE entree! I haven’t gone to use it yet, but from what I can tell you can go there everyday if you wanted lol. Only problem is it only works at locations outside the 610 loop. I highly recommend you all use this coupon to taste test every item on their menu, much like I did at Seasons 52 last year. 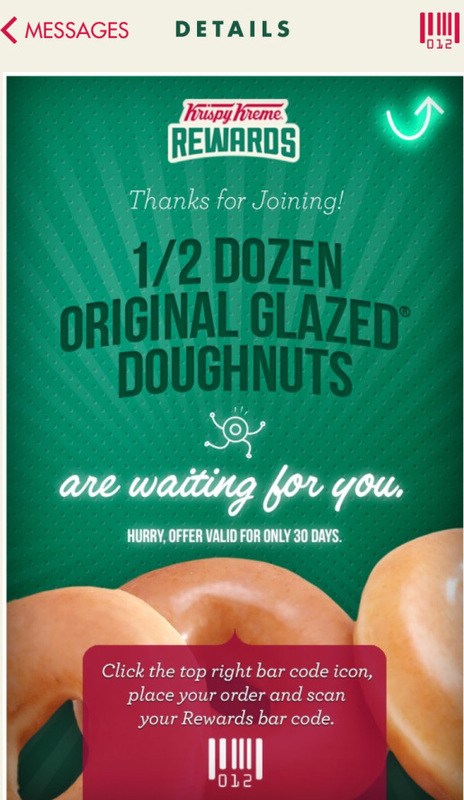 ​There’s also a deal for downloading the Krispy Kreme rewards app. You can download the Rewards App in iOS app or Google Play app and you’ll get a free 1/2 dozen donuts. The latest way I’ve been cashing in on free deals requires you to be engaged.. or if not engaged, to have no shame. So we are looking everywhere in Houston for a wedding venue and recently stumbled upon several open houses! These open houses have so much food and an open bar.. for FREE! I even try to invite all my friends to go with me.. but only one true friend has come with so far.. I’ll keep you all updated on the next ones. 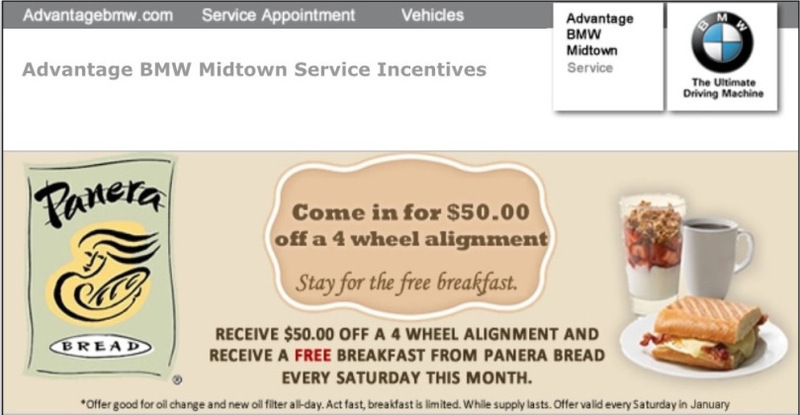 So now, let me plan out your Saturday of free meals. 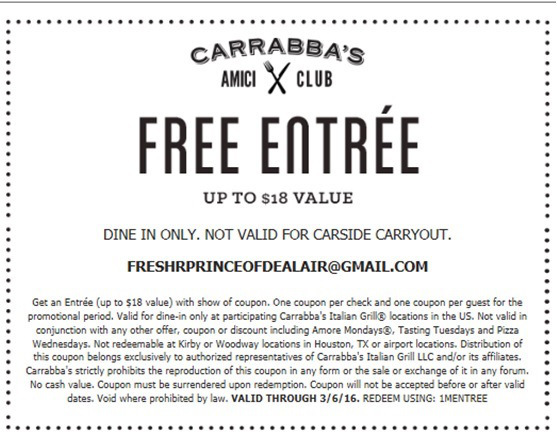 7 PM – Carrabba’s free entree! Sometimes deals can come up when you are least suspecting it. It’s all about the eye. Last week, Uber was providing $5 Uber Eats credit for first time users. My girlfriend is infatuated with cookies and secretly but not so secretly loves a good deal just as much as I do. So she did what any deal seeker would do. She signed up for a new Uber account to use the $5 credit to purchase a $3.50 cookie (yes she left $1.50 on the table…). However, she made a rookie mistake and used the same phone number. This is where advanced thinking kicks in. To create a new account on Uber you need a distinct e-mail (easy enough to get) and phone number. The tricky part is the phone number. While running 13.1 miles over the past weekend, I used my high-level intellect to resolve our problem. Use Google Voice to generate a new phone number. And Boom goes the dynamite. Just like that, you can continually daisy chain Uber accounts using your code to gain free ridez or at least severely discounted rides. So whether you are exercising or at work, just remember….. deals are all around you. You just have to keep an open mind. A short week at the office, deals were even harder to come by, but these two below are deals that are almost always available somewhere. I’m always on the lookout to test drive cars or visit open houses. This week I had to make a trip down south to Clear Lake and figured I would check out a few car dealer websites to see the promotions. Boom! Found this gem, $25 gas card for test driving any new Hyundai at Ron Carter Hyundai. It can be a little awkward for the car salesman to have to sit through a test drive with someone that has 0% interest in buying the car, but hey we all got to make money some how right? I’ll leave it up to you to think if this is “wrong”. In my mind, at some point I’ll buy a car.. so maybe it’ll be a Hyundai in the future now. P.S. This dealer also offers free water, hot dogs, snacks.. definitely a winner of a deal. 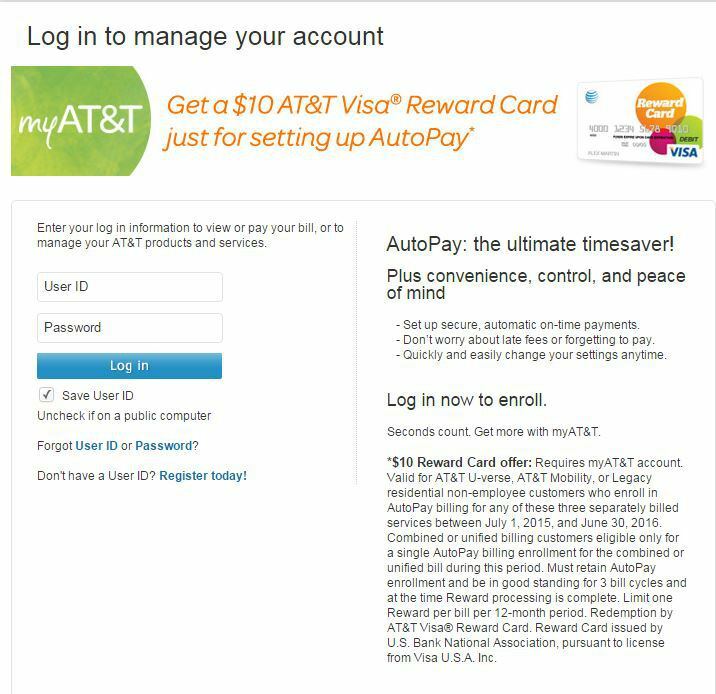 ​The other deal I like to do involves auto-pay for my ATT bill. It seems like every 3-6 months, I get an offer to sign up for auto-pay and get a $10 visa card. Now the trick to getting this deal, is to always always opt out of auto pay after you get your visa card. That way you are back on the rolling list of people who do NOT have auto pay. ​Well, i’m off to Park City, hitting up the black diamond slopes.. jk. The year got off to a bit of a slow start. Not a whole lot of deals to be had out there.. But we did find a couple at stores i’m pretty surprised are still surviving.. JcPenney and Staples. Now, I don’t typically shop at JcPenney (because I have style..) but my fiance loves it lol. The deal above you can typically find at JcPenney and at Kohl’s pretty often. 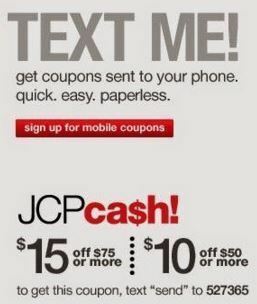 At first, i thought these JCPcash and KohlsCash deals were just a sucker way to get you to come back, but I found a deal within a deal. ​So we struggled hard to get to $50, couldn’t find underwear or socks or anything we wanted to get over $50.. we had to settle on buying two belts we didnt need. We made the purchase, got our $10 JCPcash and we were on our way! But then I decided, eh i really really dont need two belts, lets see what happens if i return it. They let me! and i got to keep the $10 JCPcash! Which I of course used to buy the belt.. Free belt! The paper deal isn’t going to be too good for most people.. unless you have a home office or if you can figure out a way to keep the rebate for free, haha. But these are great bargains. 10 reams will usually cost you right around $24 at Sam’s so getting this at a 60% off is a great deal! Of course, there’s the caveat that you need to do the whole rebate action after. The process is super easy, even a business major could probably fill the form out..
​That’s all this week. Feel free to comment on deals/bargains you might have done this week! I'm the Fresh Prince of Deal Air. I want to lead you to more money.